Boyd is an IT professional based in Sydney, Australia who specialises in service management within the telecommunications industry. He attained his degree of Master of Science in Information Technology through the University of New South Wales @ The Australian Defence Force Academy (UNSW@ADFA) at the end of 2012. In the past, Boyd has written on his personal blog as well as for Panasonic Australia in his capacity as "Insider Guru" heading up their online community for several years. He loves technology, gadgets and gaming with a soft spot for Nintendo, Team Fortress 2, Counter-Strike, and Overwatch. 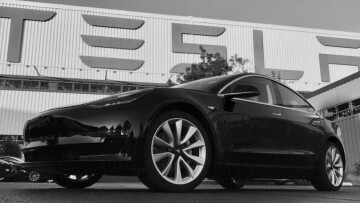 Latest Tesla Easter egg set to take owners "back to the future"
While Tesla has previously rolled out Easter eggs to its range of electric vehicles, the car manufacturer has now slipped in a number of fun "Back to the Future" references in its mobile app. 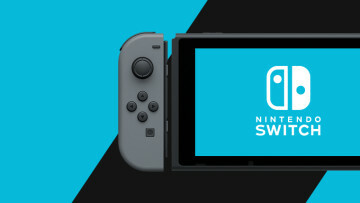 Rounding out the third quarter of its fiscal year, Super Mario Party, both Pokémon: Let's Go titles, and Super Smash Bros. Ultimate have been a major hit with gamers, contributing to record sales. 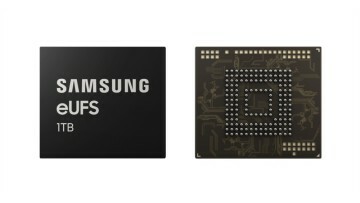 Having released 512GB embedded Universal Flash Storage chips a bit over a year ago, Samsung has delivered an industry first 1TB part designed for use in "next-generation mobile applications". 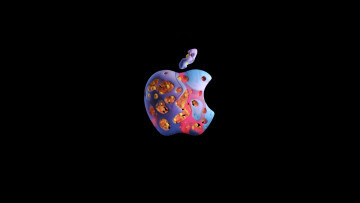 Despite a slump of 15% in iPhones revenues in the first quarter of the fiscal year, Apple set a number of new records, including earnings per share, as well as revenues derived from the Mac. 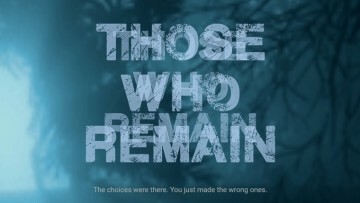 Camel 101 has released the latest trailer for its upcoming title, "Those Who Remain" due for release on Nintendo Switch, PlayStation 4, and Xbox One sometime during the course of this year. 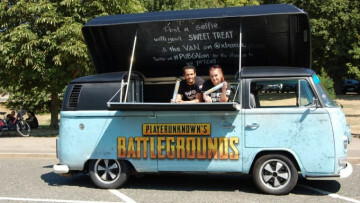 A new variant of PUBG optimized for low-end PCs, dubbed PUBG LITE, has been released into testing that is playable on systems powered by integrated graphics according to the development team. Riding the success of Super Smash Bros. 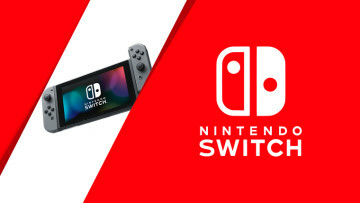 Ultimate, the Switch's popularity has galvanized the confidence of Nintendo's President in the company's sales target of 20 million units for this fiscal year. 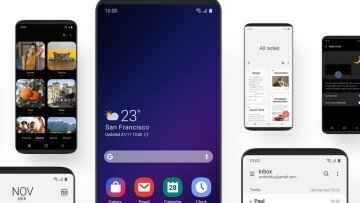 Barely a week has passed since registrations opened for the One UI beta for Galaxy S8 and S8+ smartphones but now Samsung has released an update squashing a number of bugs in the initial version. Version 3 of the Chrome Extension Manifest has been released into draft but has quickly drawn criticism from extension developers, with one saying that his two content blockers "can no longer exist". 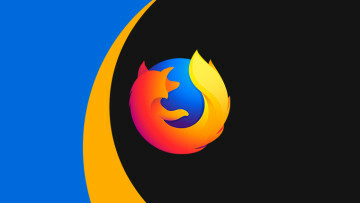 Two years in the making, Firefox will soon pick up CSS scroll anchoring support to facilitate a smoother browsing experience for users. 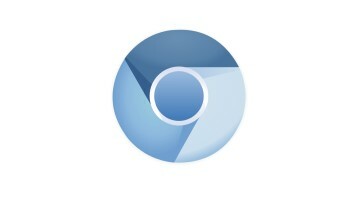 The feature is available now in the latest nightly builds. 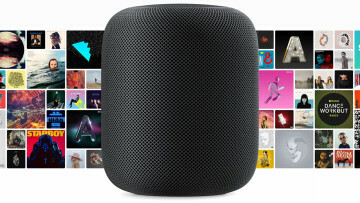 Having been launched almost a year ago, the Apple HomePod will become available for sale in both China and Hong Kong as of this Friday, boosting the device's reach to a total of ten markets. 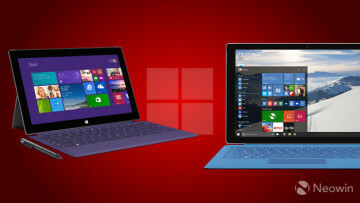 While the Surface kickstand evolved throughout the first few generations of the 2-in-1 device lineup, little has changed since the Surface Pro 3 but a new patent could signal upcoming improvements. 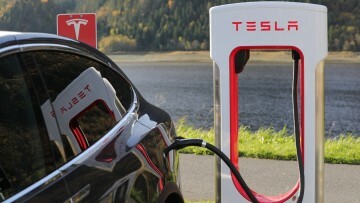 Starting this Monday, Tesla will cease offering 75kWh batteries as the base capacity for its Model S and X electric vehicles, standardizing upon 100kWh battery capacity across the two models. 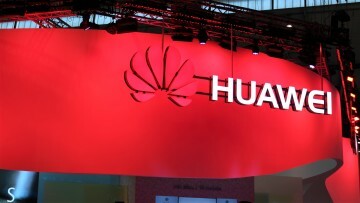 Today, Huawei has released its new ARM-based Kunpeng 920 CPU designed for server workloads alongside a range of TaiShan servers incorporating the chip targeting storage and high-density scenarios. 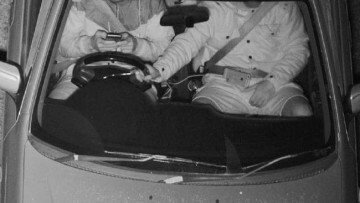 In a bid to clamp down on illegal mobile phone usage while driving, new mobile detection cameras will be tested in two New South Wales locations. A prior test recorded 11,000 infringements.